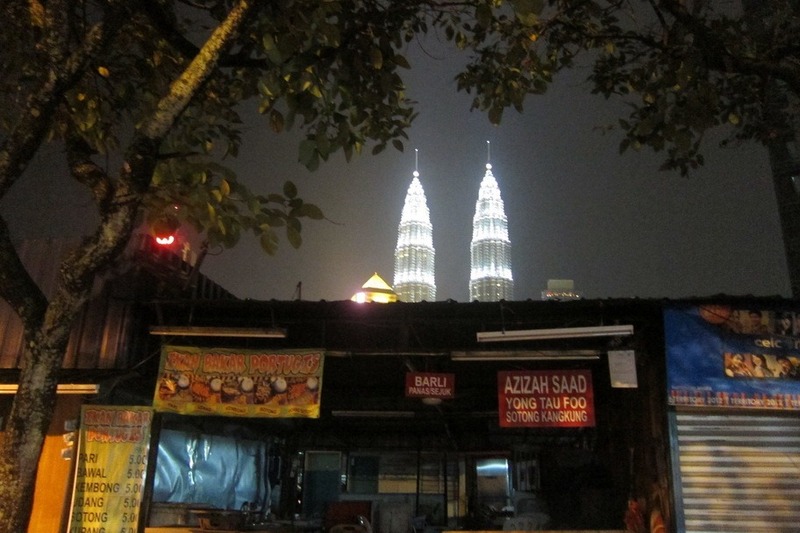 Kuala Lumpur is a large city, and Mr. Selfish and I have a tendency to hang out and enjoy ourselves in large cities. We didn’t hit many sights but we did enjoy some good Malay food. I would definitely go to the street markets and sample the food. We enjoyed Kampung Baru but there are definitely many other street markets as well. Moreover, Kuala Lumpur has great rendang. 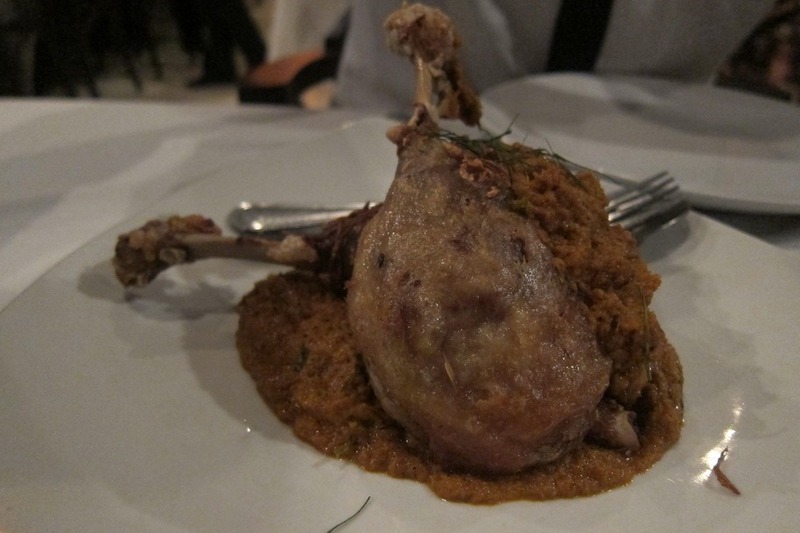 Mr. Selfish still talks about the duck rendang at Bijan Restaurant. For fancy cocktails, you should visit the Tate. 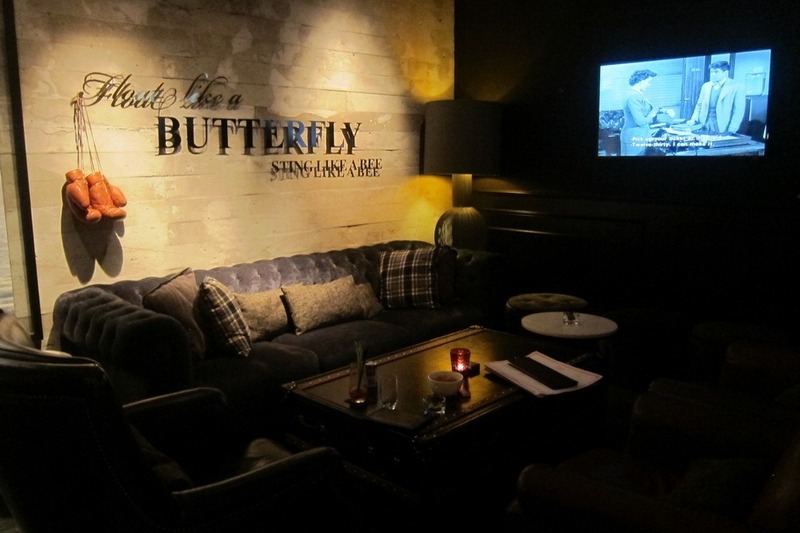 Although the drinks were pricey, they were delicious and the ambiance was on point. 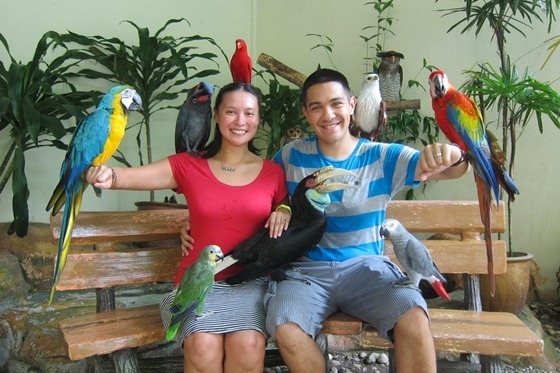 Finally, although it was a little campy, the Kuala Lumpur Bird Park was epic! I highly recommend it if you have ever dreamed of having six birds on you at one time.